Minecraft is about to get spooky! 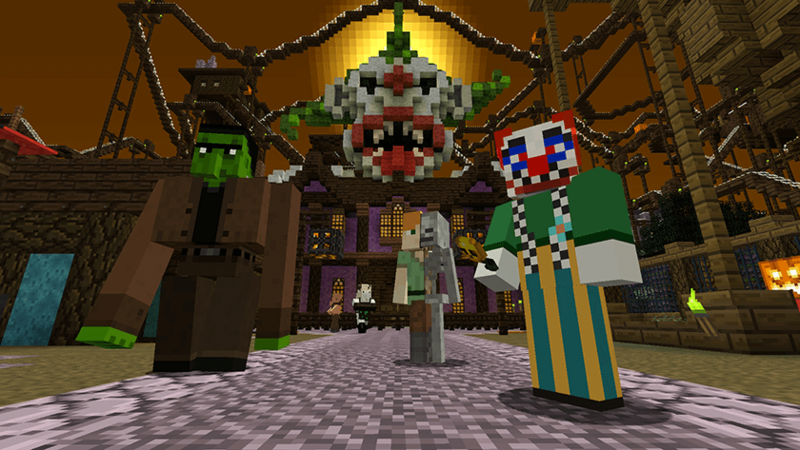 The Halloween Mashup pack is available on all console versions of Minecraft and costs $3.99. The skins on offer have something of an old-school Hhalloween vibe. Here are some examples: Grim Reaper, Bride of Frankenstein, Wicked Witch, Tree Face, Mad Doctor, Swamp Monster and, of course, Dr. Jekyll and Mr. Hyde. As with all our packs, you’ll be able to download a few of them for free. 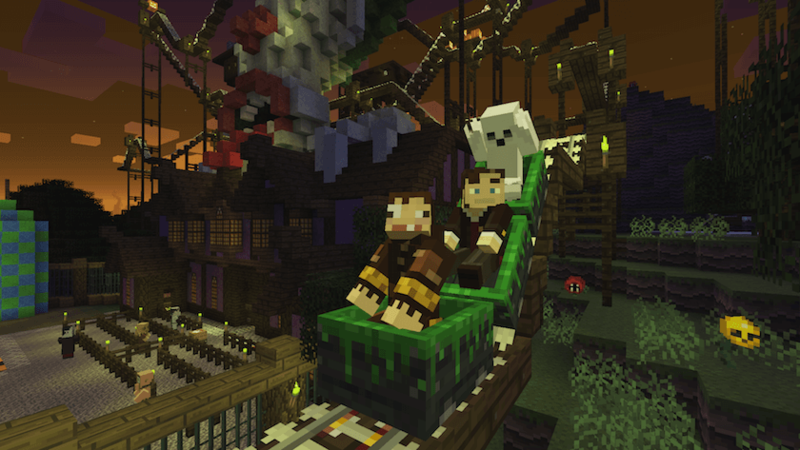 The Halloween Mashup pack is available this Friday, October 23rd on all console versions of Minecraft and costs $3.99, or the equivalent price in your region. Oh, and just in case any Pocket Edition or Windows 10 Beta players are reading this, don’t worry - you’re getting something equally special to celebrate Halloween. 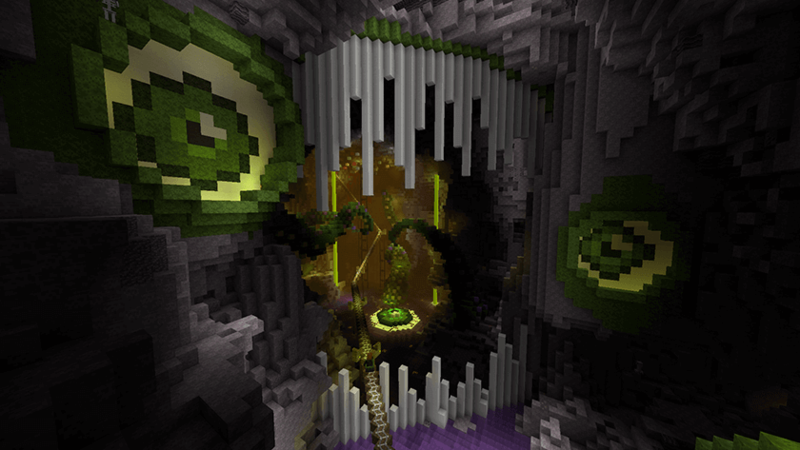 Check the Mojang blog this Friday for more info.